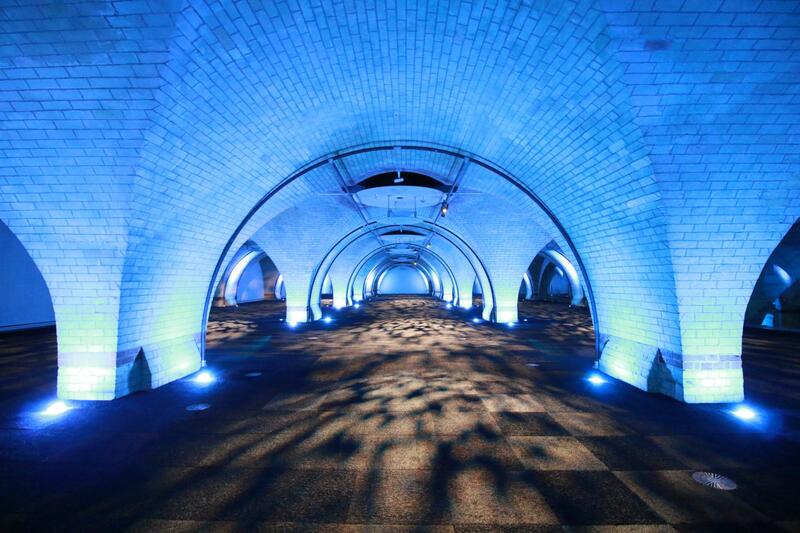 The Vault offers an atmospheric blank canvas potential for parties, receptions, product launches, dinners, small conferences, exhibitions or even a unique filming location. 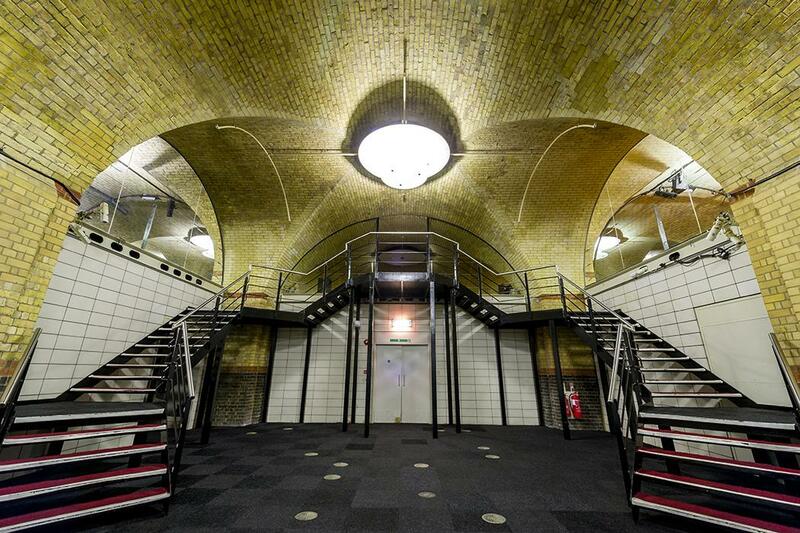 The Vault is oldbillingsgate's hidden gem. 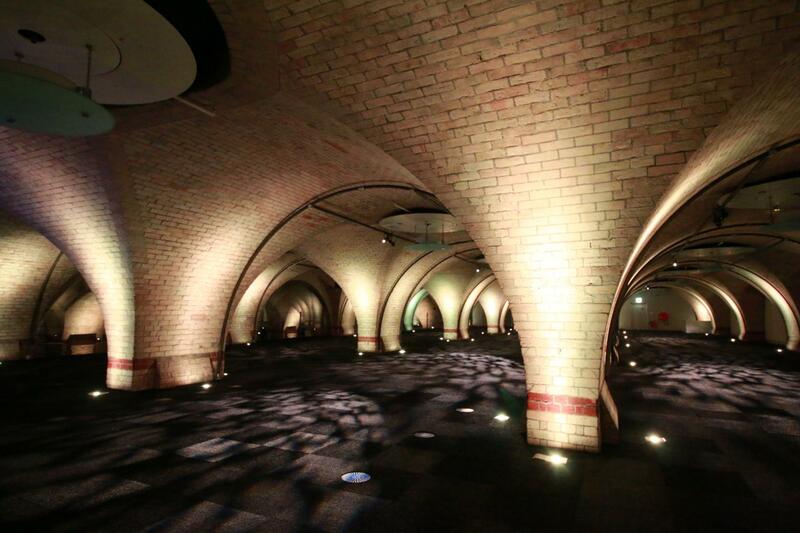 Concealed beneath the banks of the River Thames, the exposed brickwork and vaulted ceilings create a unique atmosphere that is perfect for distinctive sit down dinners, parties and conferences. 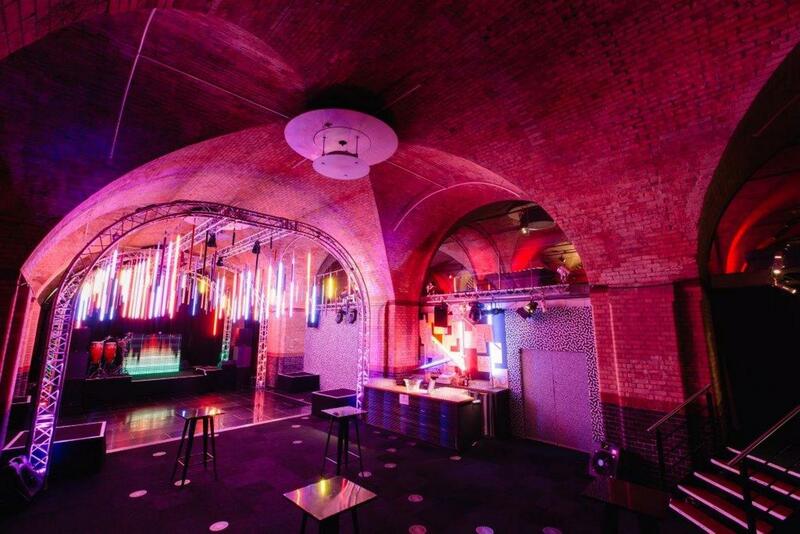 The Victorian architecture has been enhanced with an adaptable new lighting and sound design to offer a cool and contemporary event space. 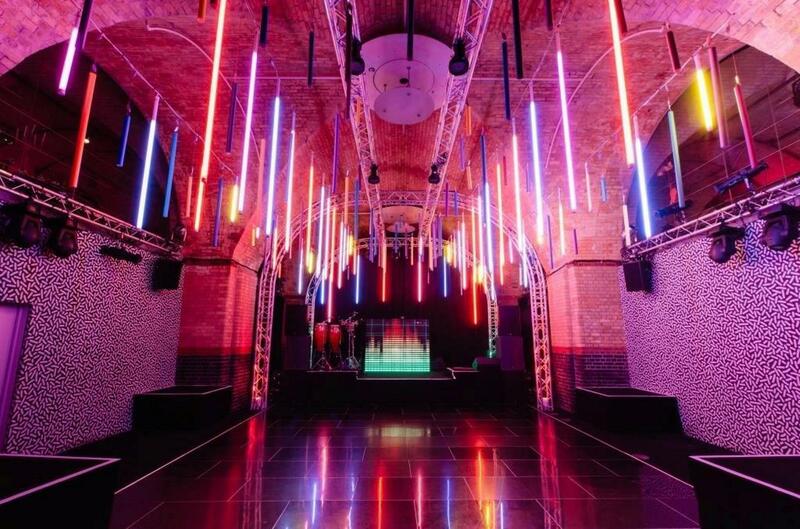 The installation, which features bright LED uplighters recessed into the ground, illuminate the beautiful arches throughout, and can be configured to any colour of your choice at the touch of a button. In addition, the Well area of The Vault features a drop-down 16ft wide electric projection screen and high output 15,000 Lumen projector making the area ready to go for presentations and screenings. 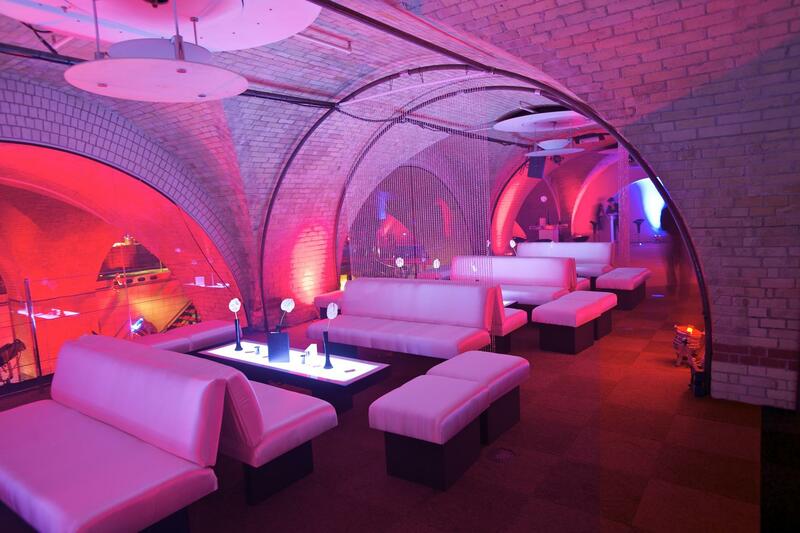 A split level basement includes a central well section which creates a dynamic and flexible event space. 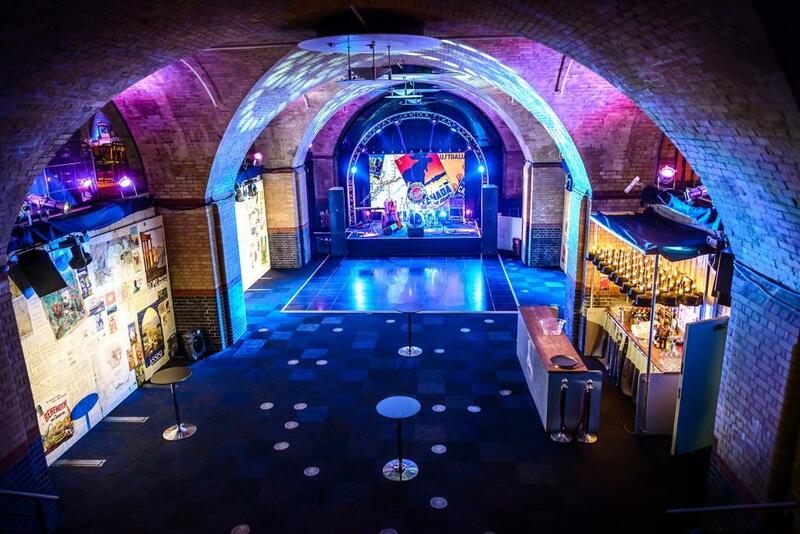 The Vault can be hired independently or in conjunction with The Grand Hall or Gallery. Live music is allowed as part of a corporate or private event. 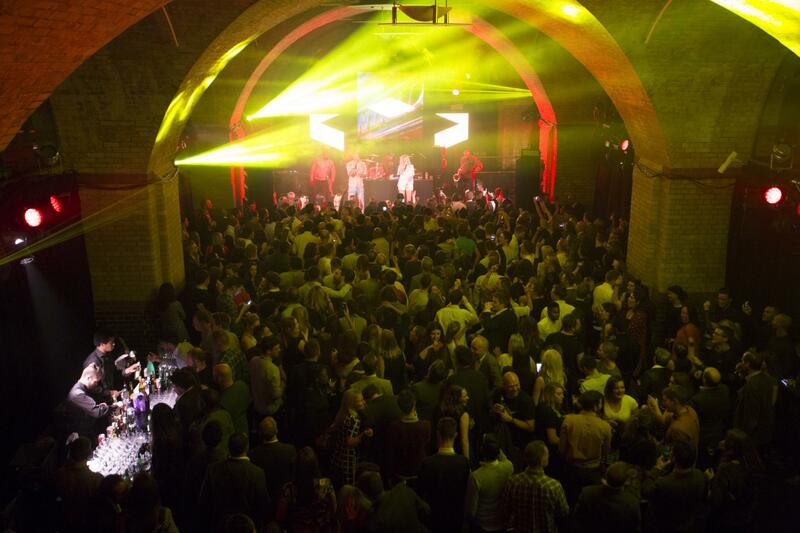 We do not permit club nights, or events where music is the sole element of the event. 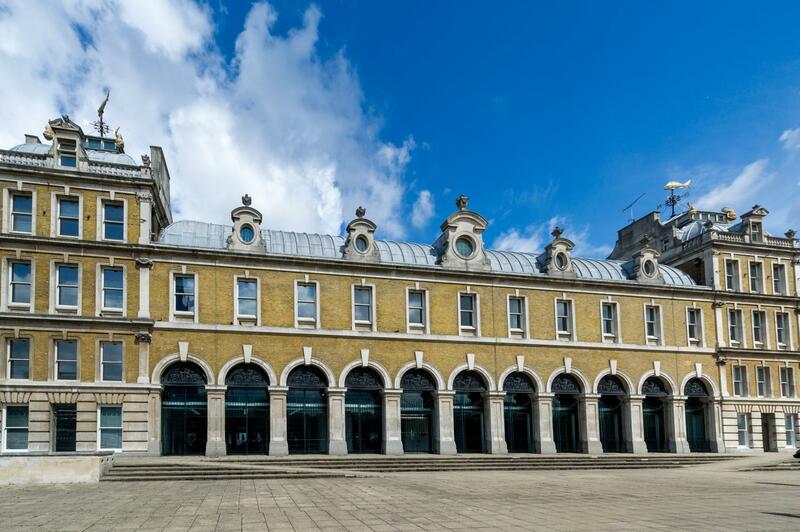 Old Billingsgate is an exciting and versatile event space in the City of London, with stunning views of Tower Bridge, The Shard, HMS Belfast and London Bridge. 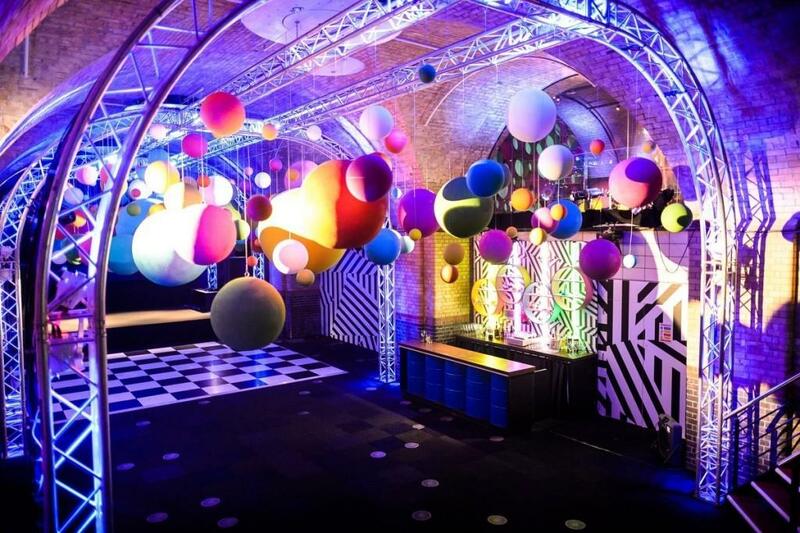 This distinctive Grade II listed building is available on a dry-hire basis for a variety of events from award dinners, film premiere parties and fashions shows to exhibitions, conferences and product launches. As a blank canvas, the venue offers excellent branding and creative opportunities across three unique spaces.